NiSource Inc. (NI): Are Hedge Funds Right About This Stock? NiSource Inc. (NYSE:NI) was in 23 hedge funds’ portfolios at the end of September. NI has experienced an increase in support from the world’s most elite money managers of late. 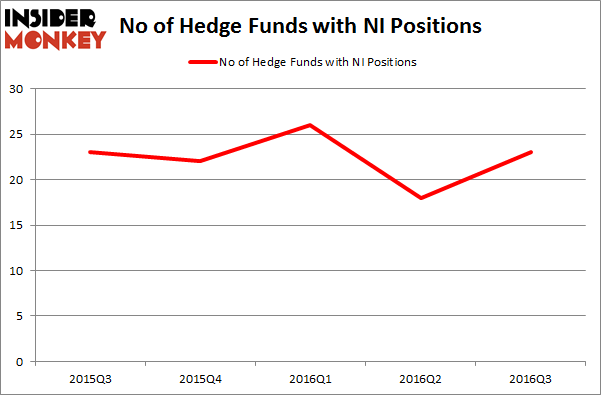 There were 18 hedge funds in our database with NI positions at the end of the previous quarter. 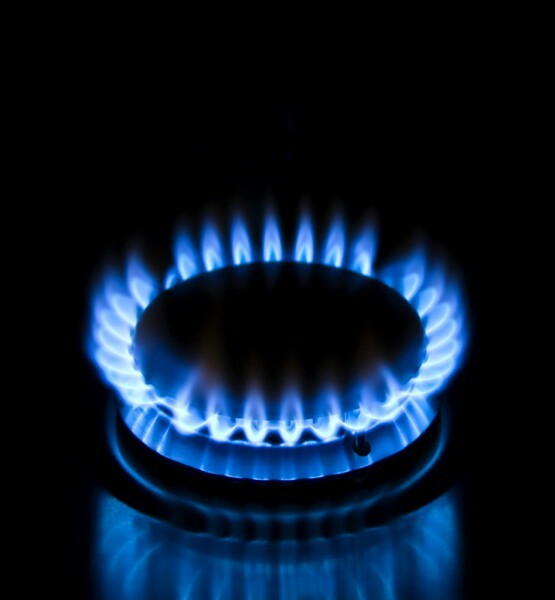 At the end of this article we will also compare NI to other stocks including Sunoco Logistics Partners L.P. (NYSE:SXL), Cna Financial Corp (NYSE:CNA), and Alleghany Corporation (NYSE:Y) to get a better sense of its popularity. Heading into the fourth quarter of 2016, a total of 23 of the hedge funds tracked by Insider Monkey were bullish on this stock, a jump of 28% from the second quarter of 2016, though there are still fewer hedgies long the stock than there were on March 31. With hedge funds’ capital changing hands, there exists an “upper tier” of notable hedge fund managers who were upping their stakes significantly (or already accumulated large positions). According to publicly available hedge fund and institutional investor holdings data compiled by Insider Monkey, Millennium Management, run by Israel Englander, holds the most valuable position in NiSource Inc. (NYSE:NI). According to regulatory filings, the fund has a $146 million position in the stock. The second most bullish fund manager is Cliff Asness of AQR Capital Management, with a $111.9 million position. Remaining professional money managers that are bullish include D E Shaw, Peter Rathjens, Bruce Clarke and John Campbell’s Arrowstreet Capital, and John Overdeck and David Siegel’s Two Sigma Advisors.